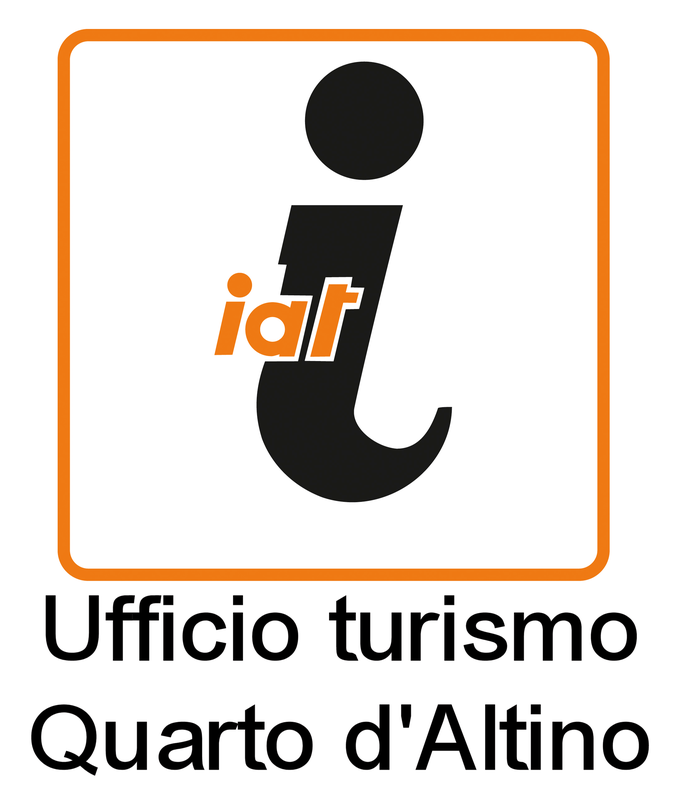 IIn Quarto d’Altino it is compulsory to be happy and stay in company! There are lots of cultural, sporting, environmental and social solidarity events all year round, in the local, national and international level. The organizational attendance of the whole population at the local events makes the mood to be involving and cozy: one should feel and live it! Every Saturday morning there is an open-air market in Via Stazione. 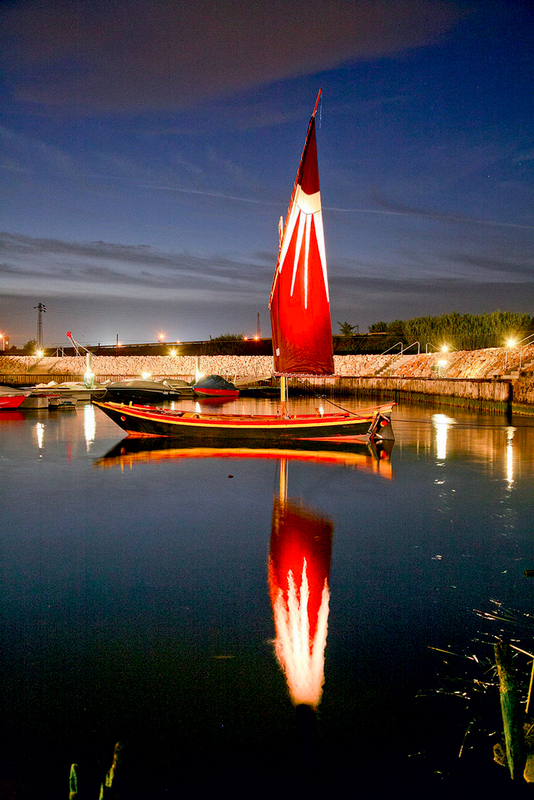 At the beginning of the new year, every 5 January, PAN E VIN takes place at the embankment of the Sile river. 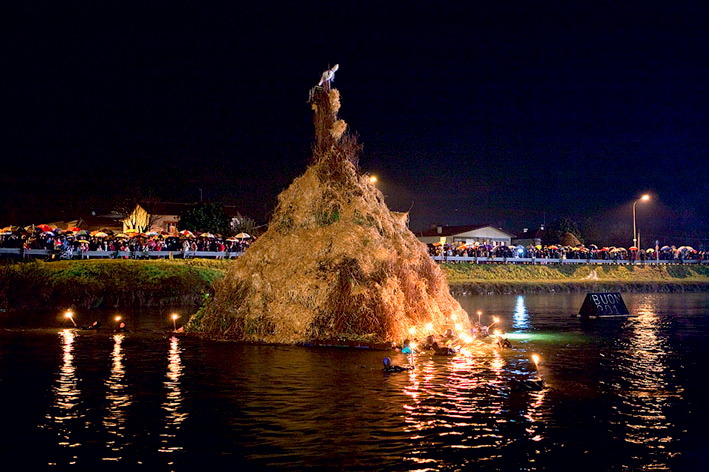 The floating bonfire on the river is unique! Every year the festival attracts hundreds of people and it ends with a wonderful firework display. In Portegrandi and Le Crete you can see PAN E VIN burning too. 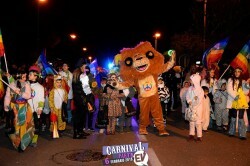 The carnival parade during the night is a sight you shouldn’t miss! 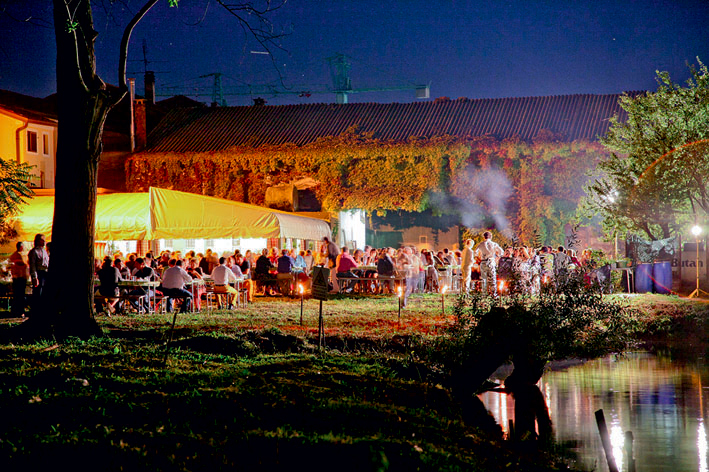 This is the opportunity to know the local culture and the typical wine and food tradition. THE TOWN FESTIVAL IN ALTINO AND PORTEGRANDI, “ALTINO IN ALTALENA”. the multicultural festivals offers colours, an open-air theatre, music and cuisine; the traditional town festivals. Open-air music, theatre and more in the square or in the park. 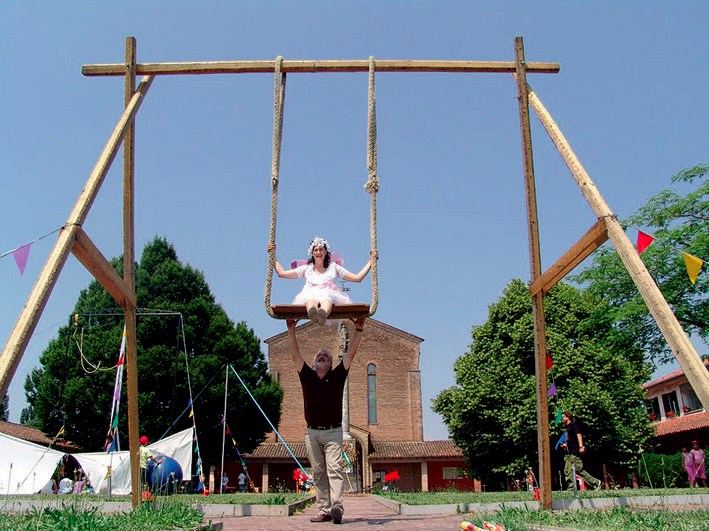 SAN MICHELE’S FESTIVAL AND SPORT FESTIVAL. 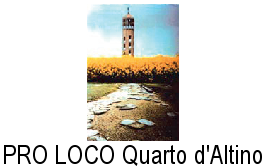 This is the best opportunity to go up to the bell tower in Quarto d’Altino. You can try sport activities on the river Sile like fishing, kayak and the traditional voga. SANTA KLAUSE’S GREEN ROAD AND THE CHRISTMAS MARKET. 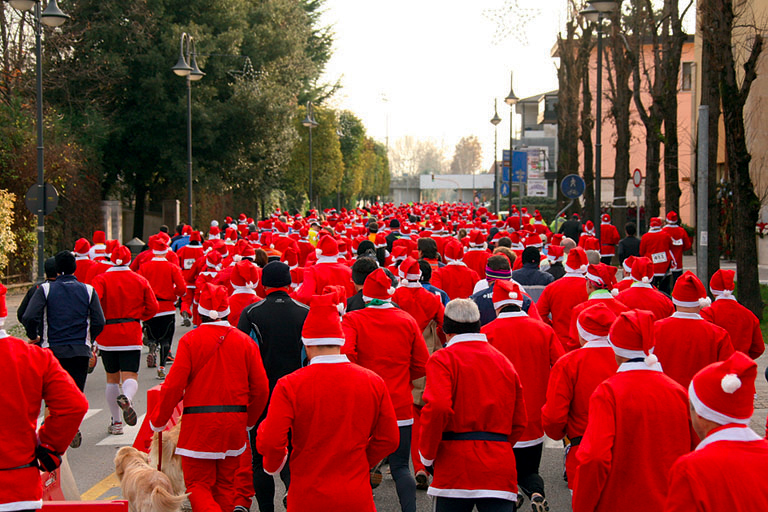 The colourful Santa Klause’s Green Road attracts hundreds of runners that take part to the race dressed like Santa Claus! At the same time, you can buy locally made presents at the Christmas Market which brings the festive atmosphere!